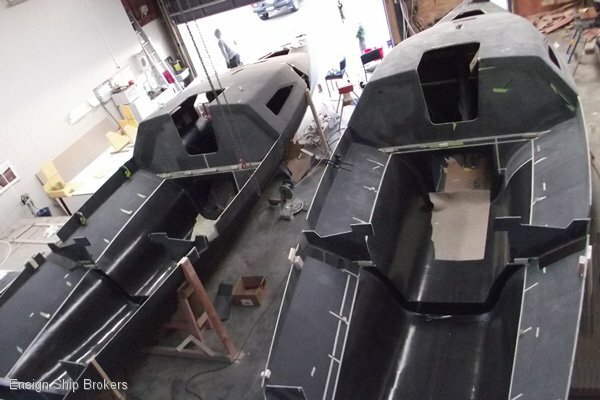 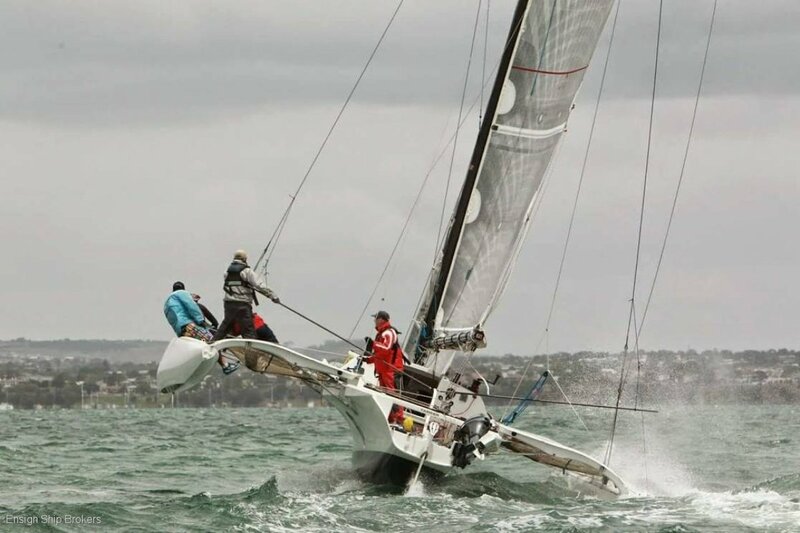 Ian Farrier has long had a reputation as the king of the folding trailerable trimaran. 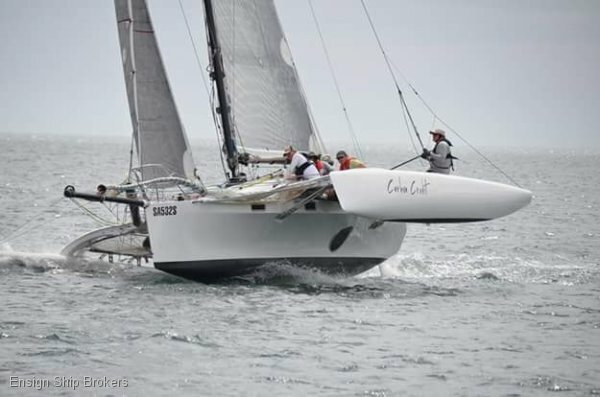 The F32-SRCX represents the ultimate performance in the Farrier range and boasts hydrofoil assisted technology courtesy of the retractable C-foils in her floats. 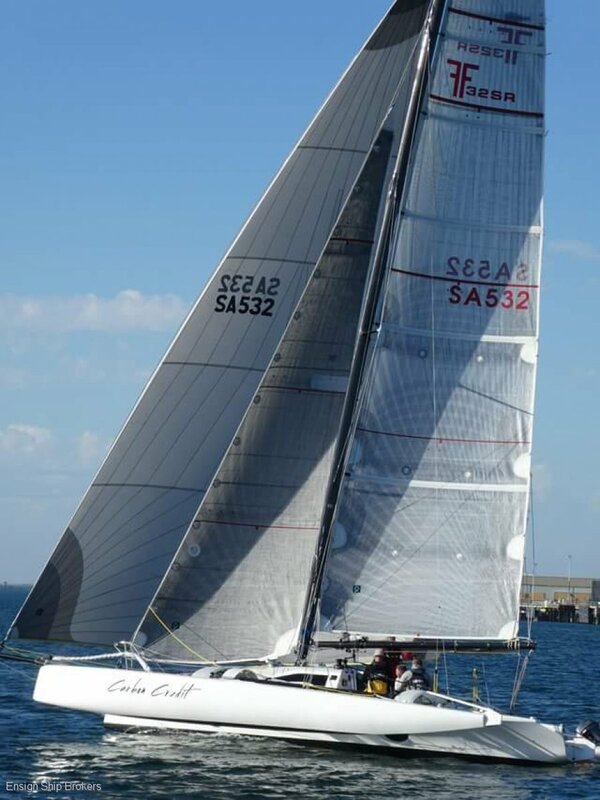 “Carbon Credit” was launched in 2013 and has been the subject of a ongoing optimisation that seen her rise further and further in the race results. 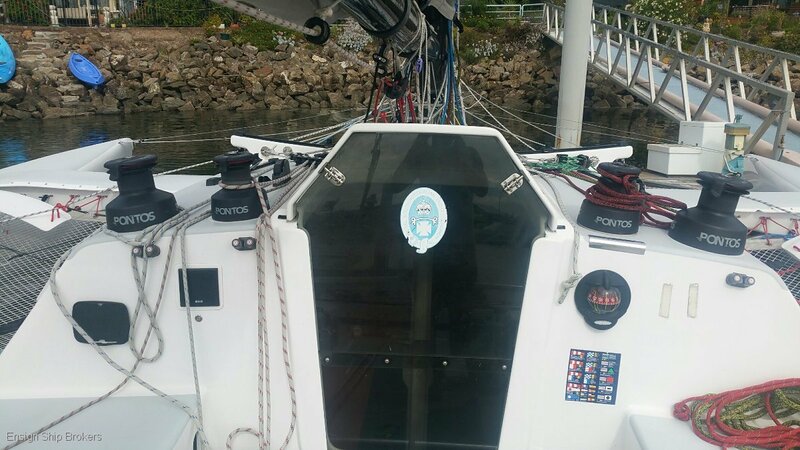 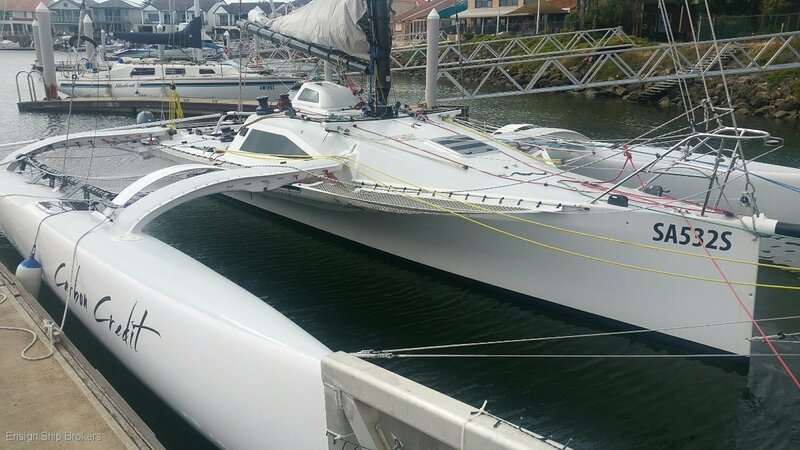 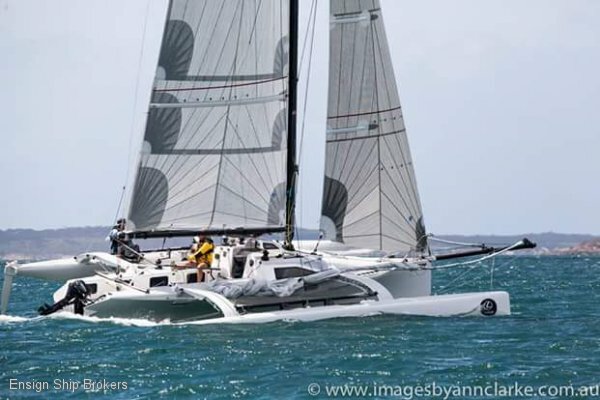 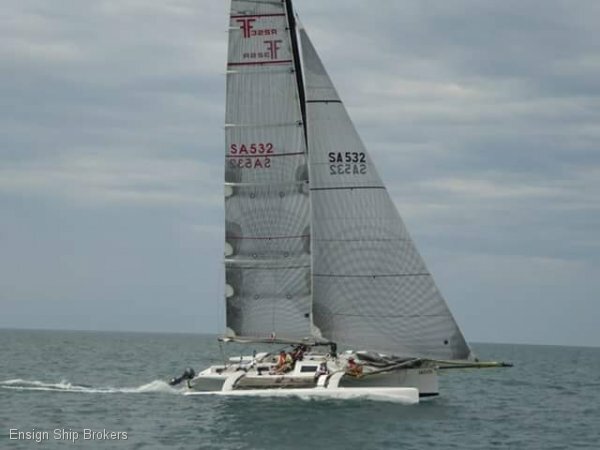 Beautifully built by Beca Composites in New Zealand with a list of top shelf suppliers such as Hall Spars, she boasts true 15knot upwind and 25knotplus downwind performance. 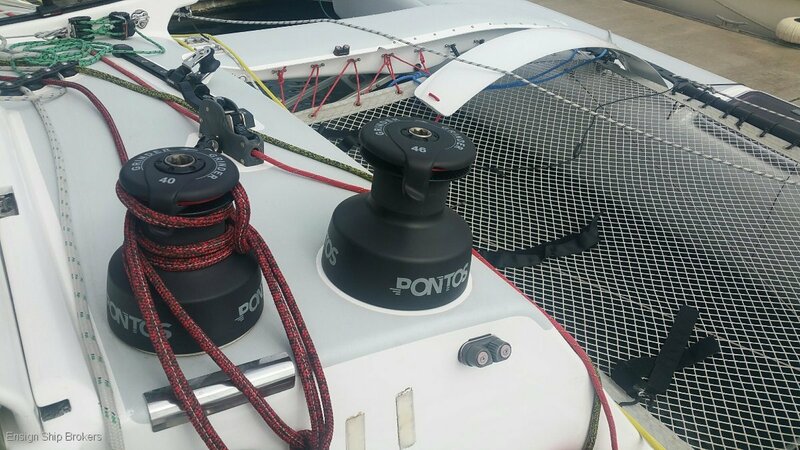 The interior of the boat is more then adequate for weekending or overnight racing making this yacht a true all-rounder. 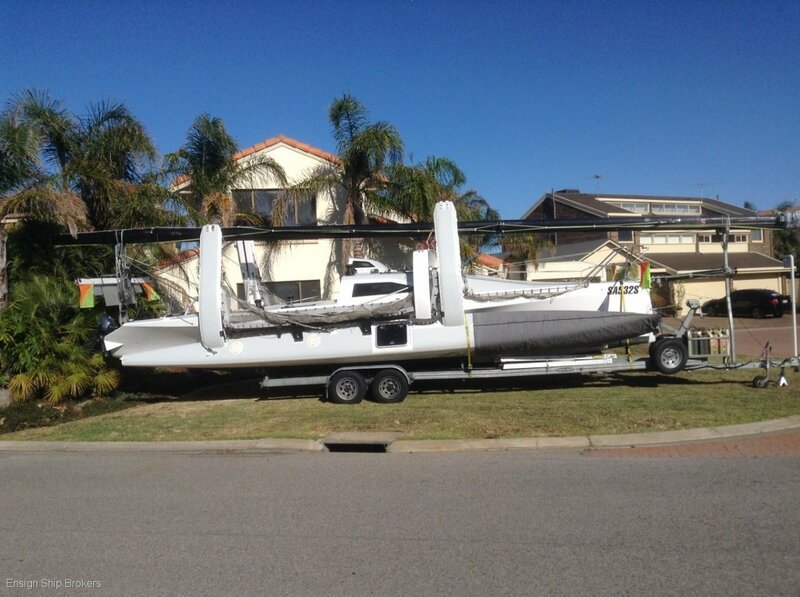 Ready to go anywhere by road on a custom built aluminium trailer, “Carbon Credit” ticks all the boxes for a turn-key proposition at a fraction of her build or replacement value.